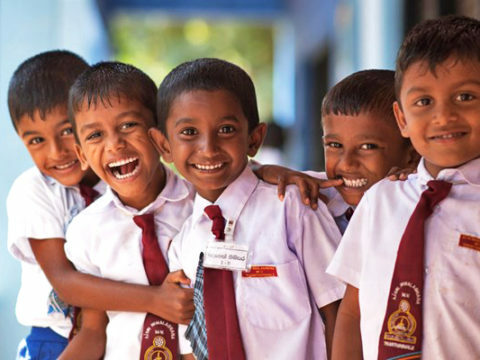 www.doenets.lk is the official website is the Department of examination in Sri Lanka. Every year many types of examination results are provided with this website…. Who is organizing this program? ” අත්වැල 2018 ” program organized by Institute of technology university of moratuwa for difficult school students in sri lanka…. 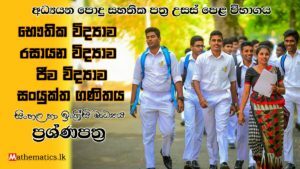 How can we face the 2018 O/L exam in better way | වඩා හොදින් 2018 අ.පො.ස. සා පෙළ විභාගයට මුහුණ දෙන්නේ කෙසේ ද..?